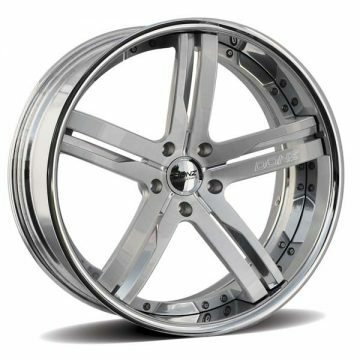 DONZ Forged Series is a fully custom built wheel made vehicle-specific and custom-tailored for the customers. These wheels are made from forged 6061 T6 heat treated aluminum to attain the highest level of material density and structural integrity. Nothing is sacrificed in the quality of a DONZ Forged Wheel.